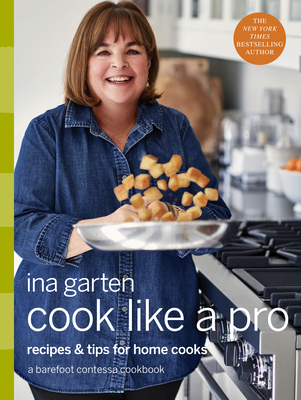 TICKET: A ticket is $35.00 + tax and includes (1) copy of Cook Like a Pro and admittance to the book signing line. Please purchase your tickets at the bookstore. If you're unable to attend the event and would like a signed copy of Cook Like a Pro, please purchase the "Signed" version below.